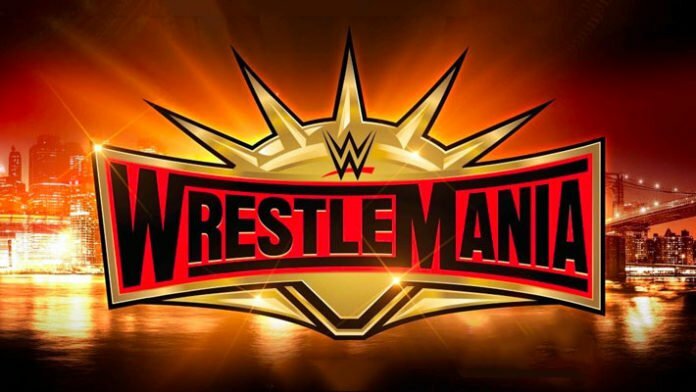 More of the early betting odds for some of the matches that will take place at the upcoming the WWE WrestleMania 35 event have been released. According to Bet Online, Kurt Angle is favored to beat Baron Corbin at -250 in his retirement match while Samoa Joe and Buddy Murphy are favored to retain their titles against the likes of Rey Mysterio and Tony Nese. The favorites to win are listed as – while the underdogs are listed with +. What are your thoughts on the early betting odds? Who do you think will win at this show?